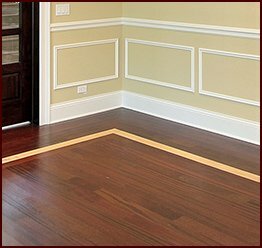 When you need quality wood trim for your Tallahassee, Florida, building project, Classic Mouldings is the company to choose. 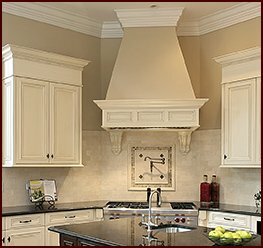 We have been crafting fine millwork for commercial and residential projects across the United States for decades, so you can be confident that we have the skills and experience to fulfill your interior design wishes, whether for a home remodeling project or an office renovation. 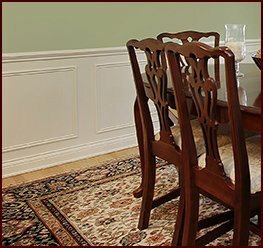 A selection of top-grade lumber – Our wood trim and other millwork comes in a range of paint- and stain-grade hardwood and softwood options, such as American cherry, yellow pine, red oak, and walnut, to match the look and feel of the room you’re designing. 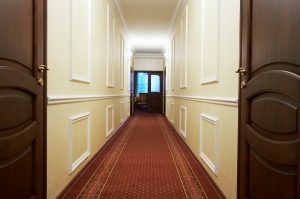 Prompt service – You won’t have to wait around to complete your remodeling project because we will begin working on your order right away to ensure a rapid turnaround. Convenient shipment – We can ship your order directly to your project site in Tallahassee, FL, or wherever else you have a building project, and for added convenience, your woodwork order will arrive ready for installation. Whether you want designs that are intricately elegant or deceptively simple, we take pride in creating the perfect wood trim for you. 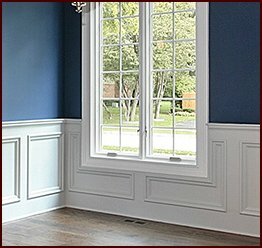 Contact Classic Mouldings today to place your order.